The Management Board of Połczyn Grupa PGU SA with its registered office in Połczyn-Zdrój hereby informs that on 31/12/2017, the transaction of purchase of an organized part of the Company's enterprise in the form INTERFERIE in Świnoujście Ośrodek Sanatoryjno-Wypoczynkowy BARBARKA at Kasprowicza 8 street was concluded. Połczyn Grupa PGU SA based in Połczyn-Zdrój (buyer). 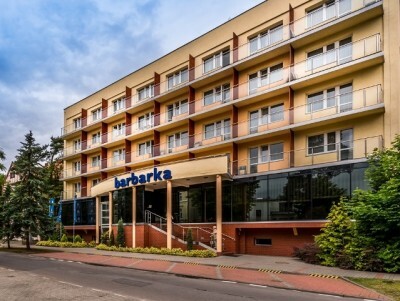 Barbarka is an intimate hotel, located in the spa part of Świnoujście, close to the promenade and the spa park, less than 200 meters from the wide, sandy beach. 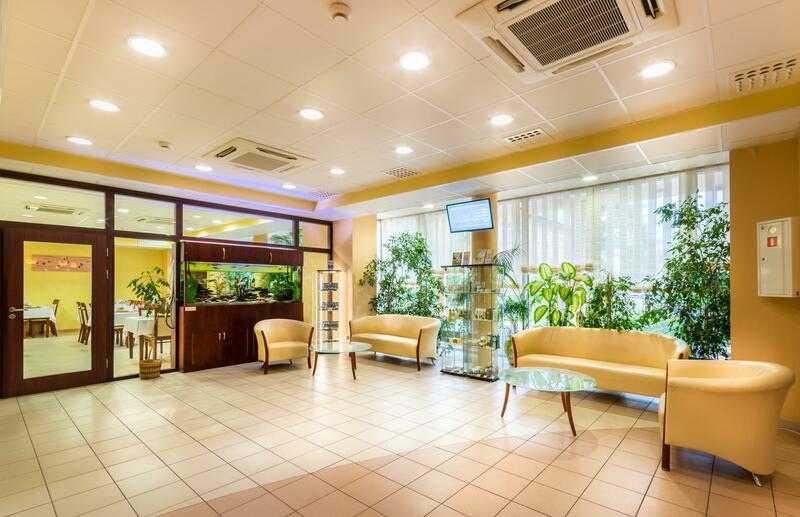 Thanks to the well-prepared treatment base, the facility offers a wide range of spa treatments, performed by qualified specialists, including physiotherapy, magnetotherapy, oxygen therapy, cryotherapy, inhalations, therapeutic baths or mud treatments. 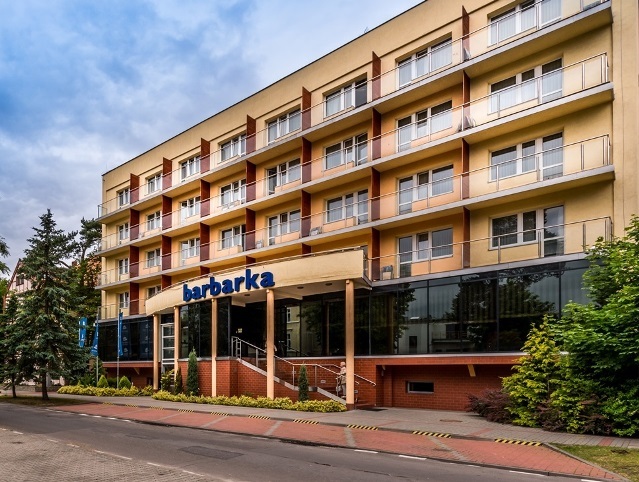 In combination with the unique local climate, Barbarka is a perfect place for people looking for peace and quiet who want to fully relax and improve their health. The hotel has 68 cozy rooms - single, double and triple, which have been equipped with a bathroom with a bath or shower, TV, radio, telephone, fridge and beach equipment. 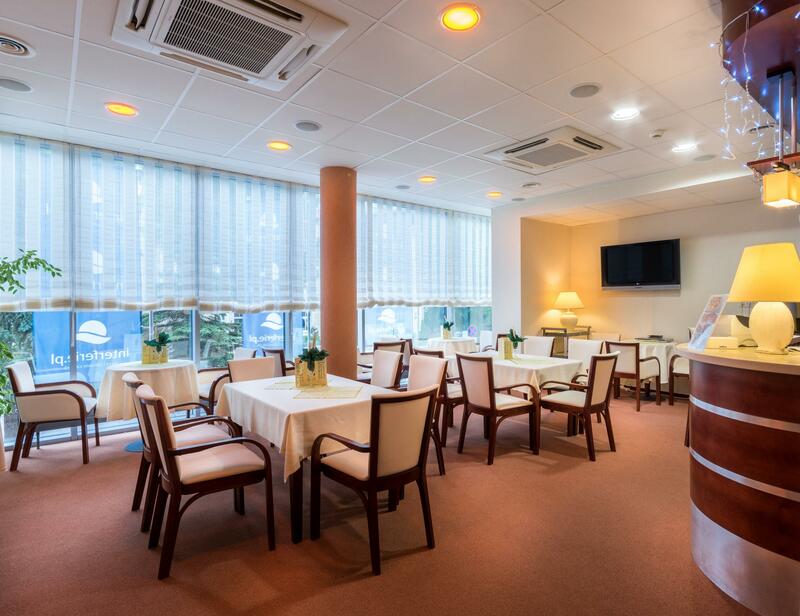 The facility also has rooms for the disabled, a comfortable elevator, and also provides wireless internet. OSW Barbarka is famous in Świnoujście for hosting special evenings with live music, including performances by folk groups or piano concerts. In the hotel restaurant, the chefs serve varied meals taking into account the diets and individual preferences of our guests. 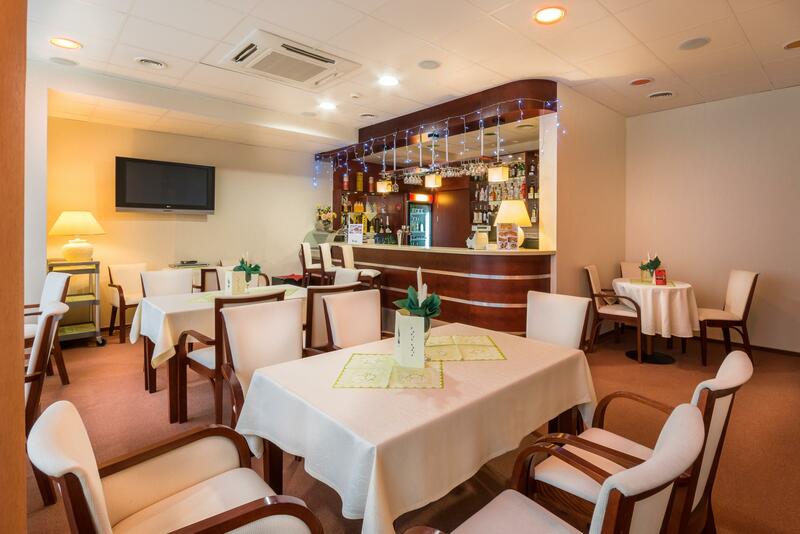 The intimate coffee shop in turn attracts with excellent home-made cakes, aromatic coffee and fine wines from various corners of the world.